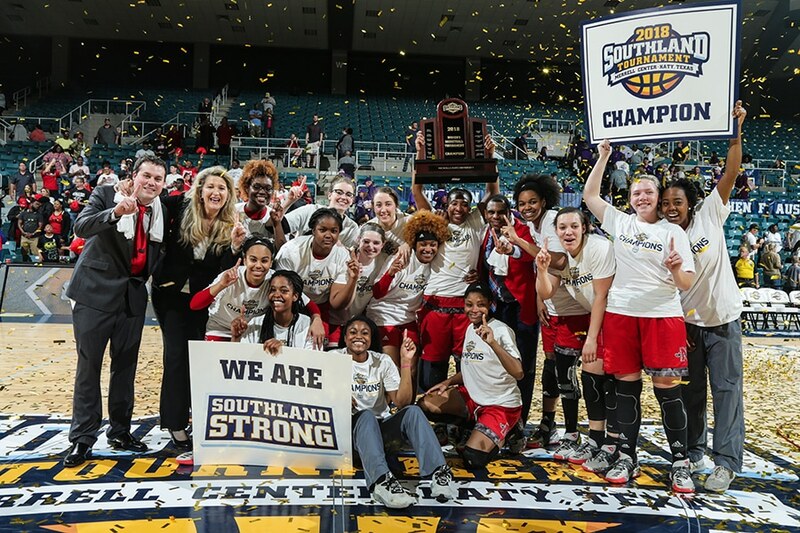 The 2017-18 season saw Nicholls State Women’s Basketball make it to #MarchMadness for the first time in their 44 year history by capturing their first ever #SouthlandConference Championship. As the 2018-19 season approaches, the benefits of being the defending Southland Conference Champions are already paying dividends. Triple Crown Sports recently revealed that the Lady Colonels have been invited to participate in the 2018 Preseason Women’s Basketball National Invitational Tournament #WNIT for the first time in program history. #CampaignSports is proud to announce that we will once again be an official #fundraising partner of the #LadyColonels for this upcoming season.